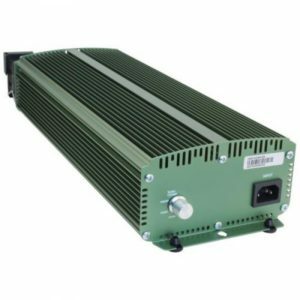 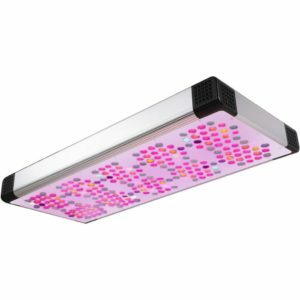 Galaxy® Commercial 1000 watt 208-240 volt ballast can operate a 1000 watt HPS, MH or DE lamp at 50%, 75%, 100% or 110% settings. 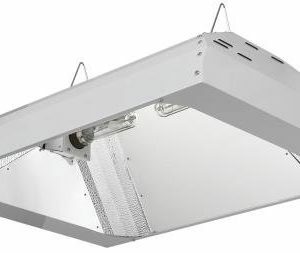 The Galaxy® Commercial ballast comes pre-wired with a Sun System® lamp cord receptacle. 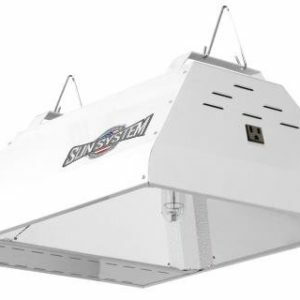 It is compatible with all Sun System® branded reflectors. 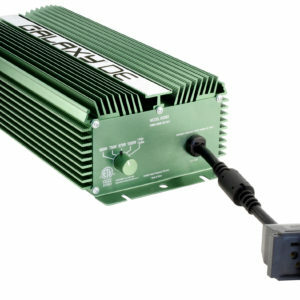 Includes a 6 ft 240 volt power cord. 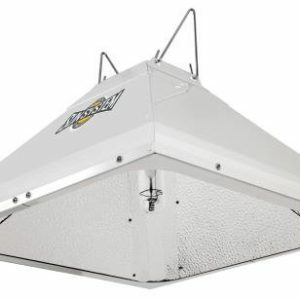 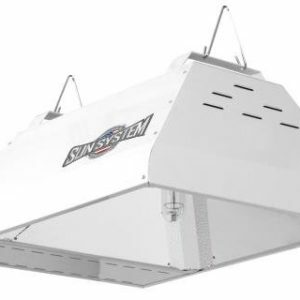 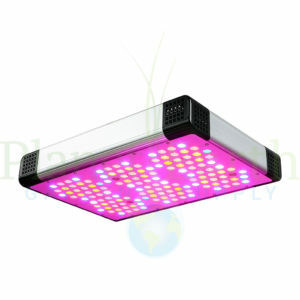 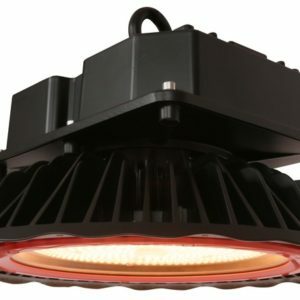 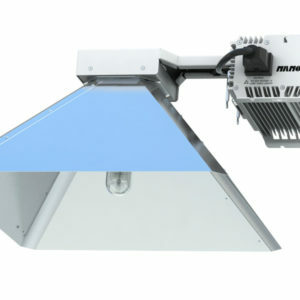 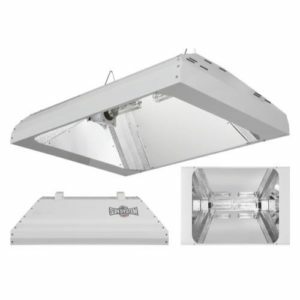 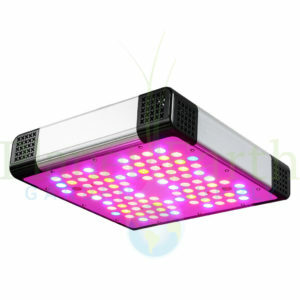 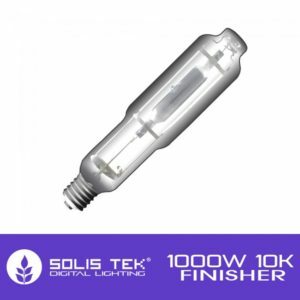 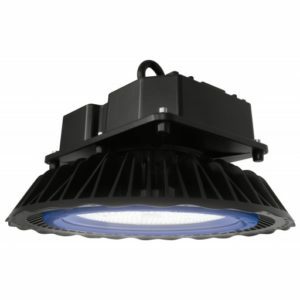 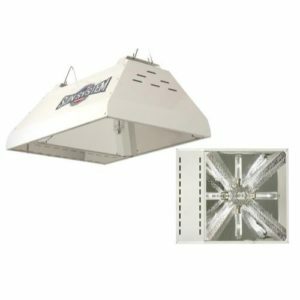 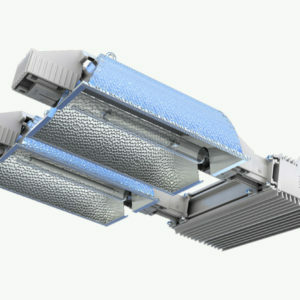 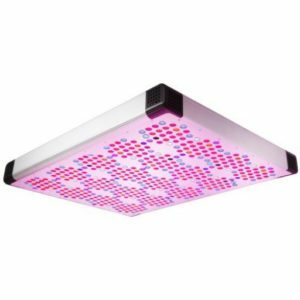 Efficient >98% PF operates 1000 watt HPS/MH and DE lamps, smart start feature, fully sealed extruded aluminum housing, lightweight and quiet operation. Compliant with FCC Article 18 Part A (governs commercial use) as tested by an independent US testing lab in a true as used configuration. 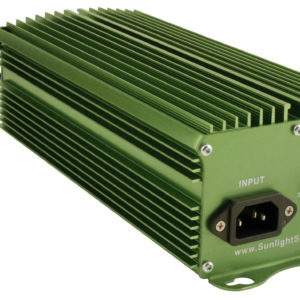 Operates at 72 kHz.